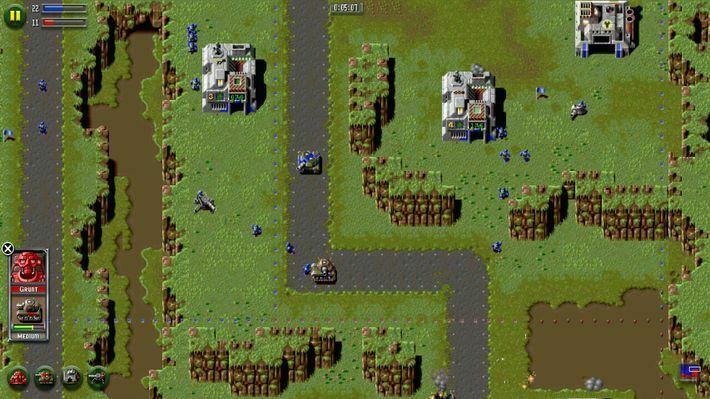 Fans of this classic strategy title are in for a real treat! Everything is in here from the terrific comedy cut scenes to the frantic game play, making this the definitive version of Z. Under the command of General Zod, it is your job to take control of chain smoking, foul-mouthed, abusive, alcoholic robot-grunts, whose main purpose is to battle it out on different planets of the universe. That is, if they’re not currently crashing the ship they’re on! Advance through the landscape and take over abandoned factories and radar sites which will help you produce more vehicles and weapons to aid your army to victory. This is not a drill, soldier! Every decision counts, and if you screw up, you will be punished for it. General Zod is ready to rumble and makes no bones about it! 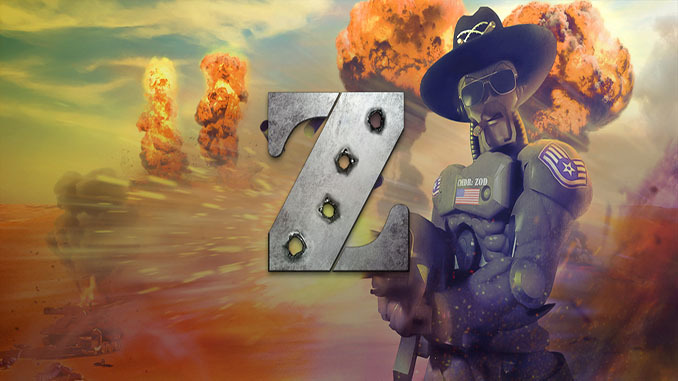 Z is simply the fastest, funniest, most frantic, feature-packed action-strategy game you’ll play this century! 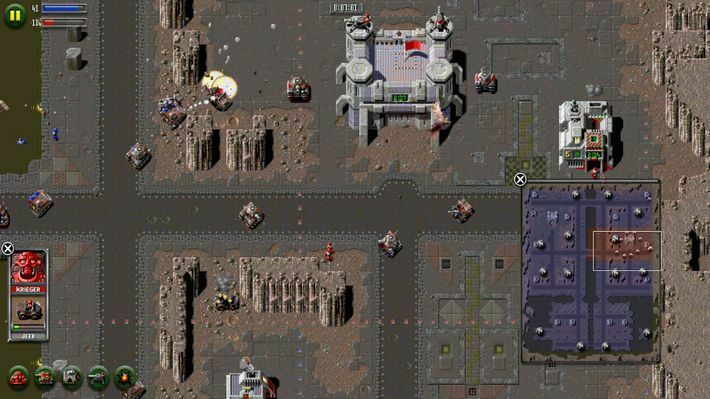 – The classic Real Time Strategy Game by the Bitmap Brothers remade for PC. – Challenging, fast, and furious gameplay that will keep you on your toes till the end of each mission! – Command six types of Robot soldiers each with their own individual personalities and armed with rifles, machine guns, and antitank missile launchers. 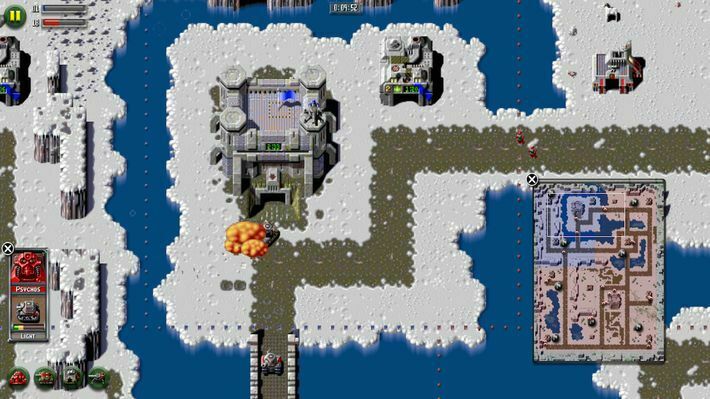 – Twenty challenging levels set on five planets each with a unique terrain ranging from Arctic waste to lands of fire and lava. – Lots of hardware for you and your soldiers to control, ranging from three types of tanks, jeeps, repair vehicles, and armoured personal carriers to field guns and missile launchers. Thanks for bringing this underrated classic game for FREE! !